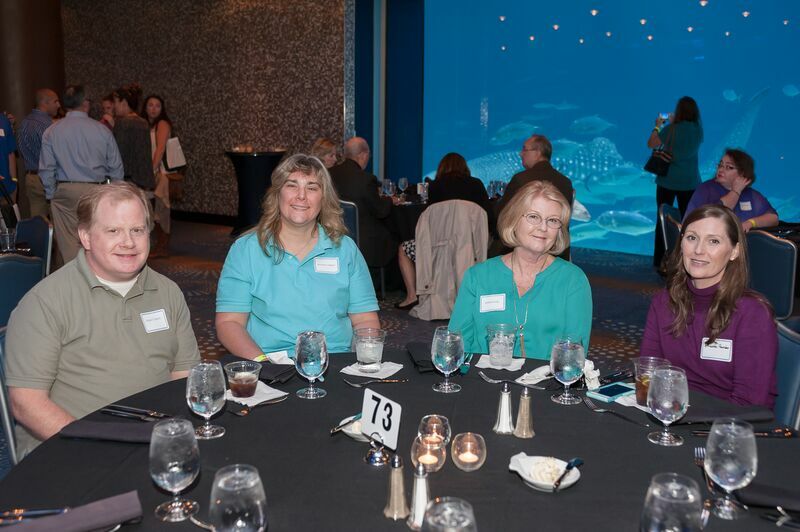 The NSH-BMT Program is committed to guiding patients and their loved ones from sickness to wellness and to enjoy life to its fullest. 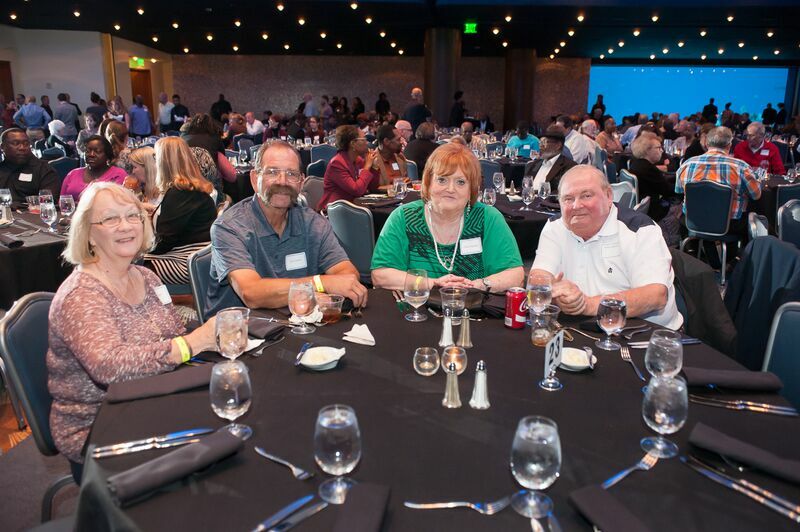 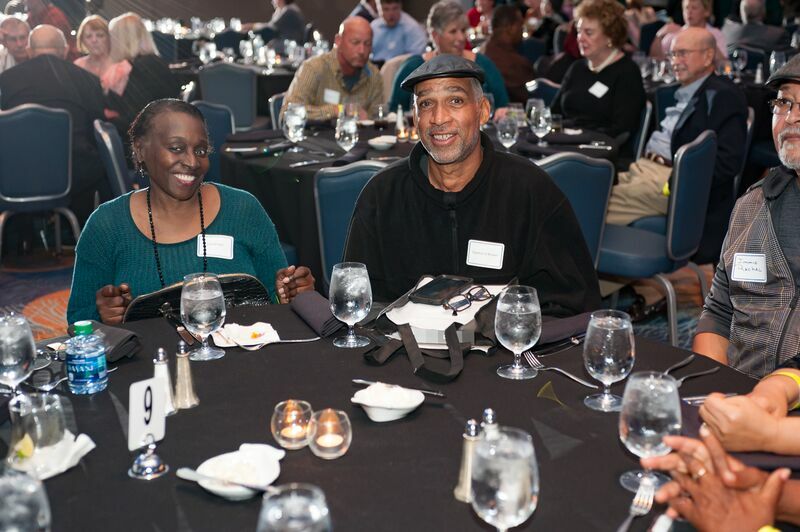 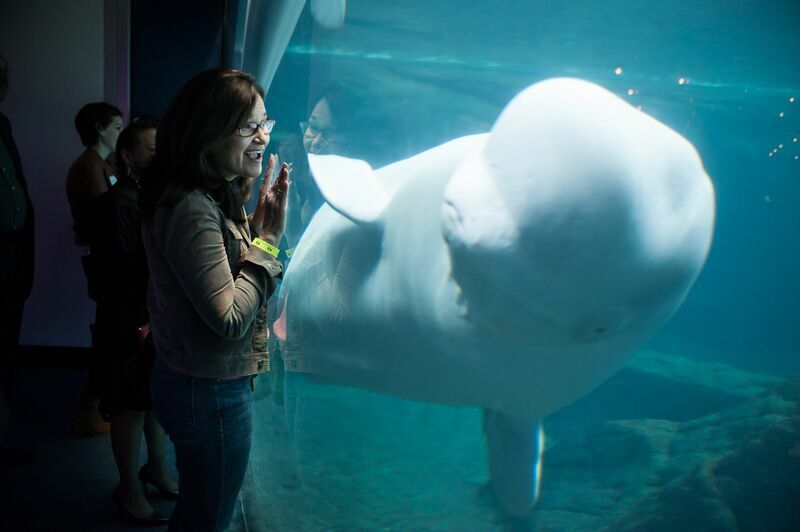 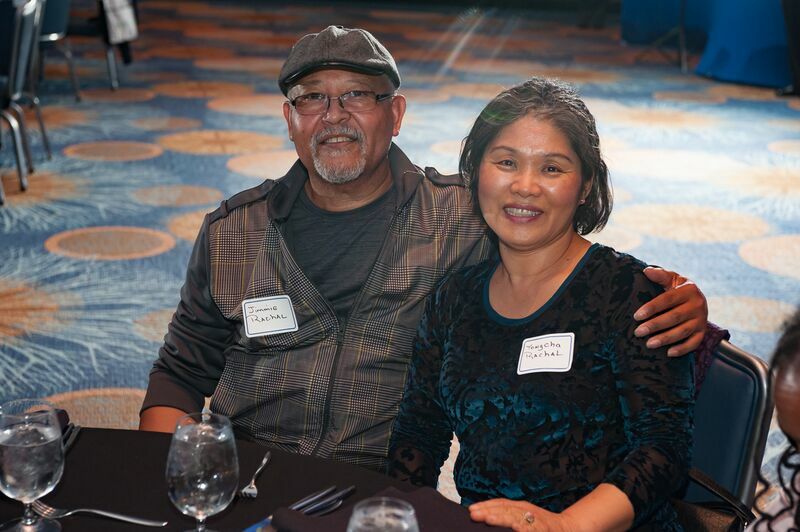 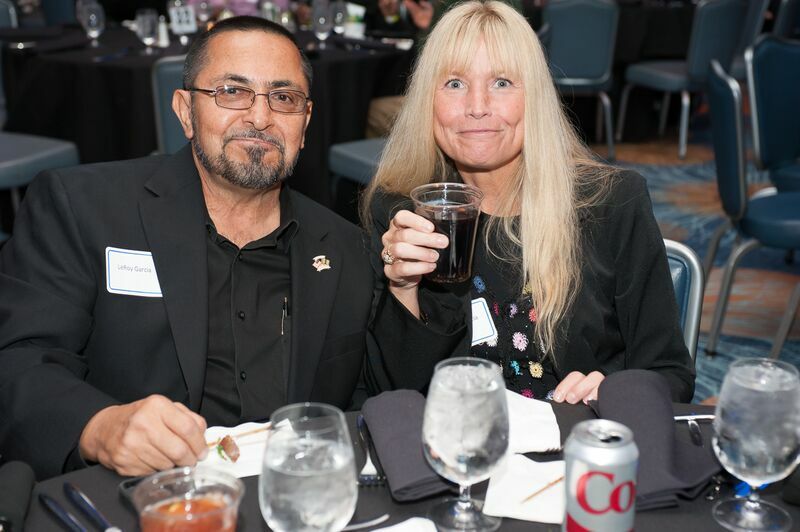 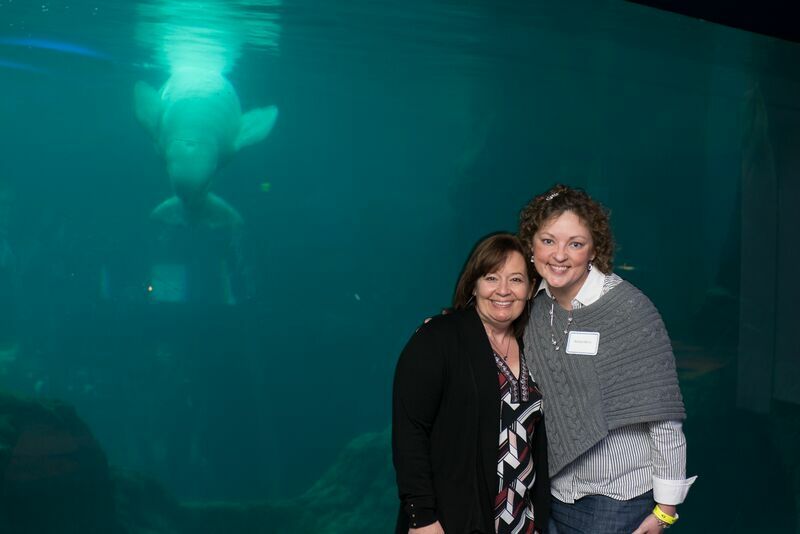 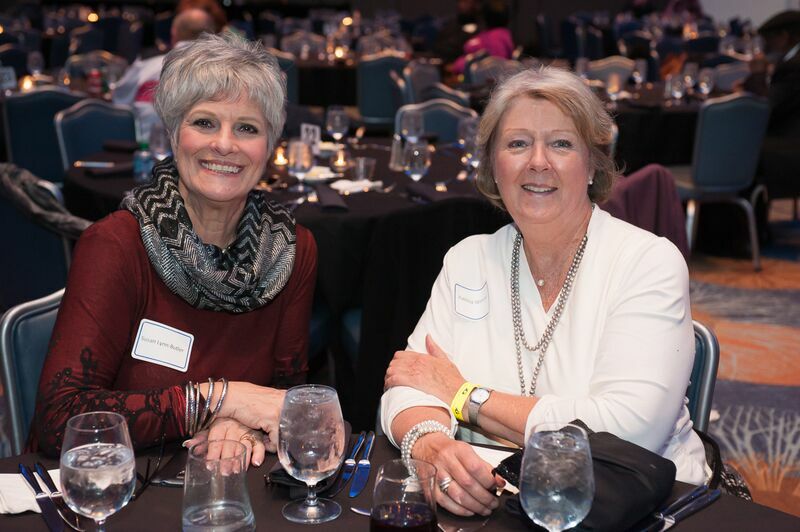 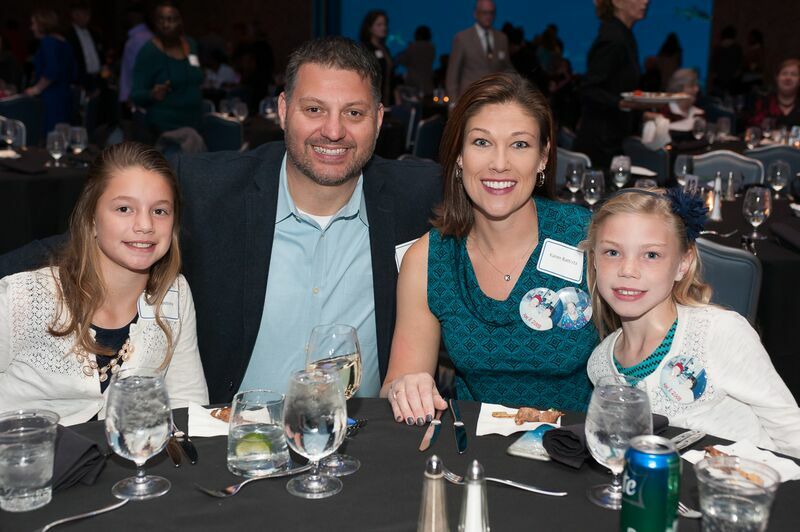 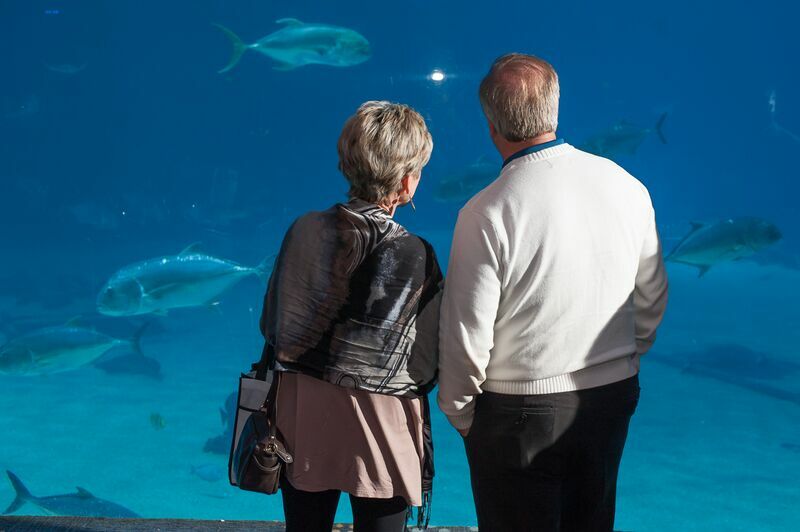 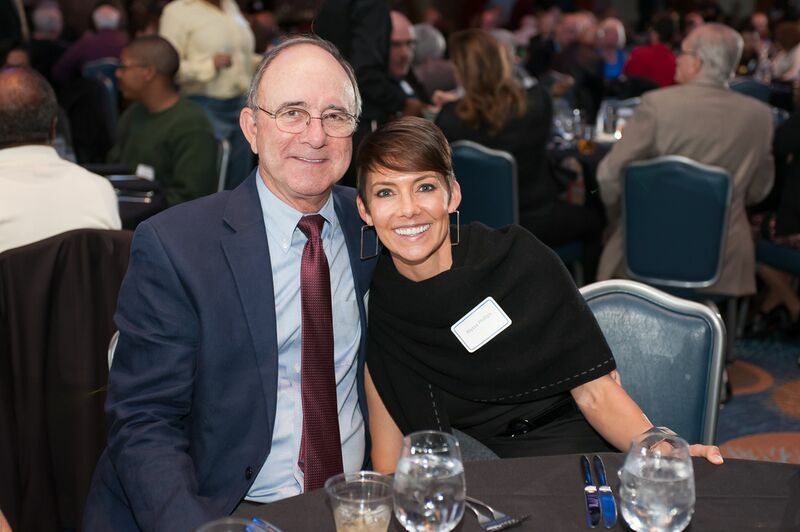 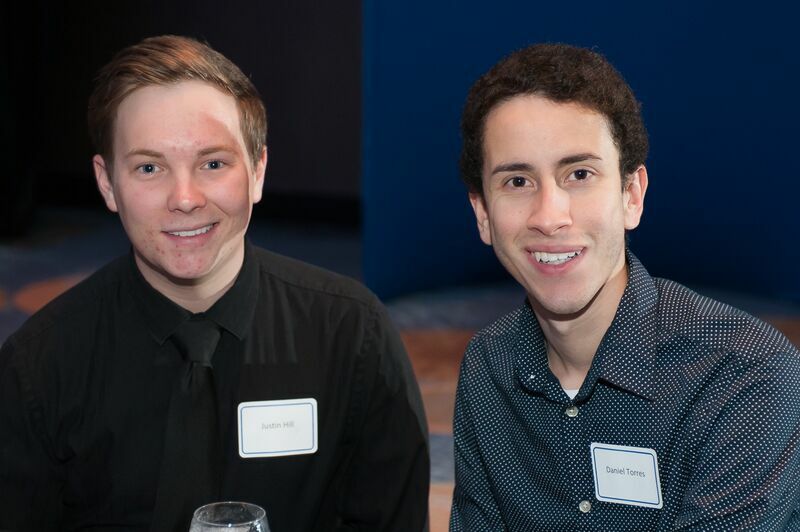 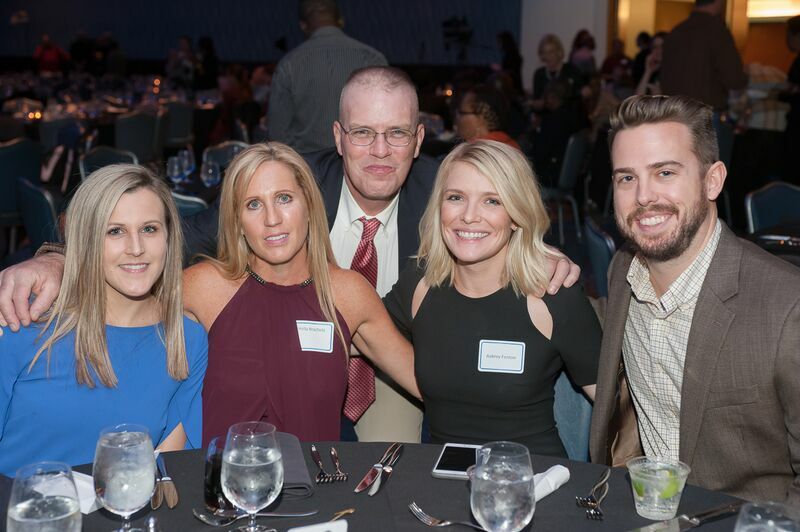 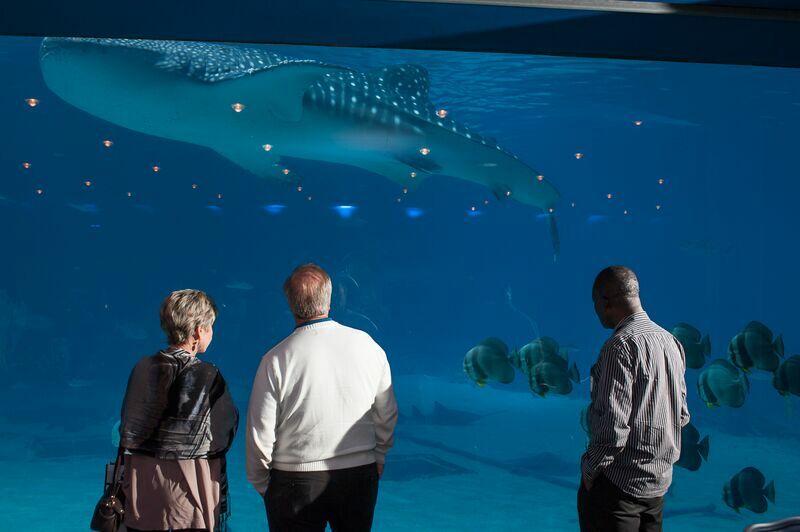 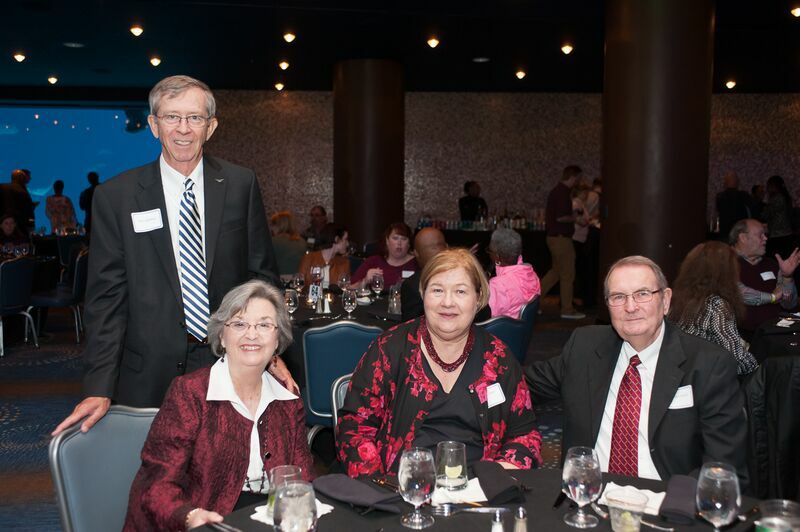 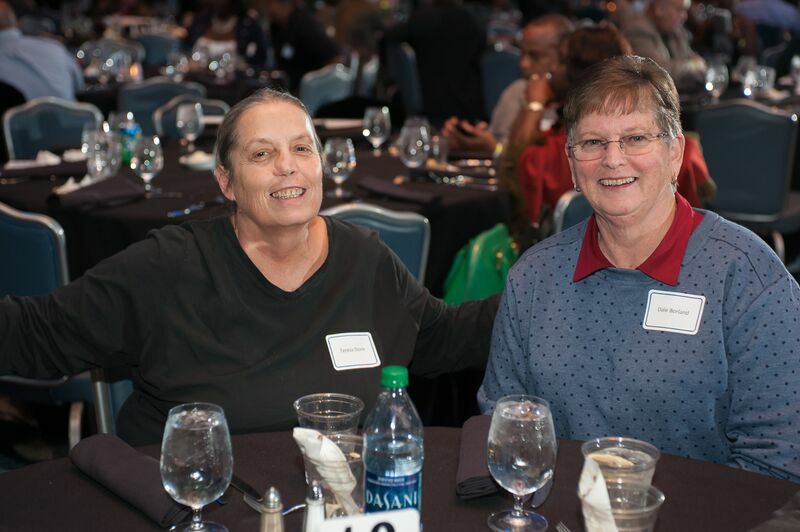 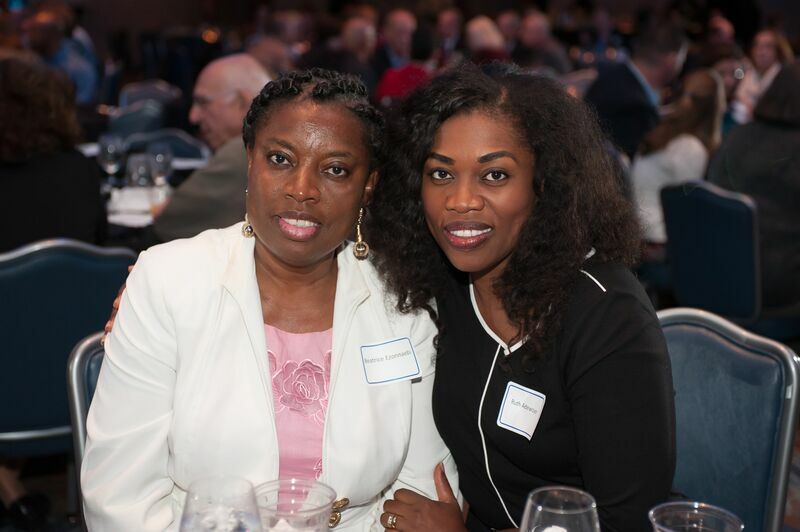 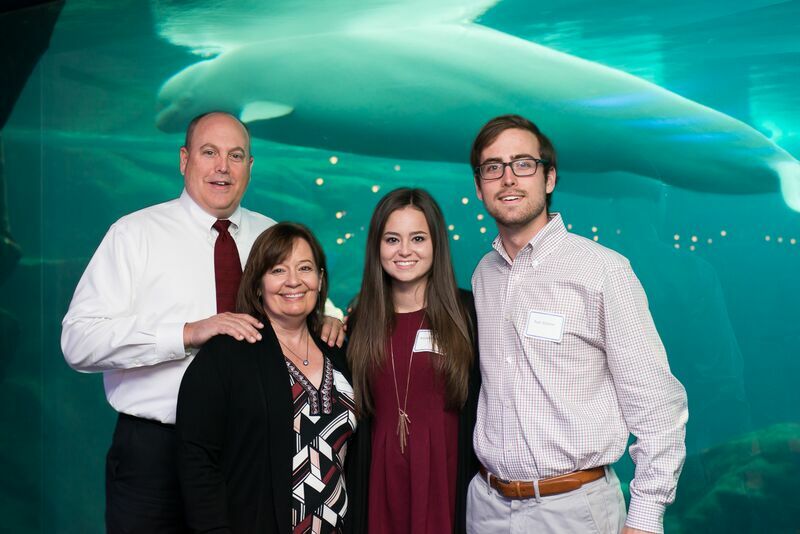 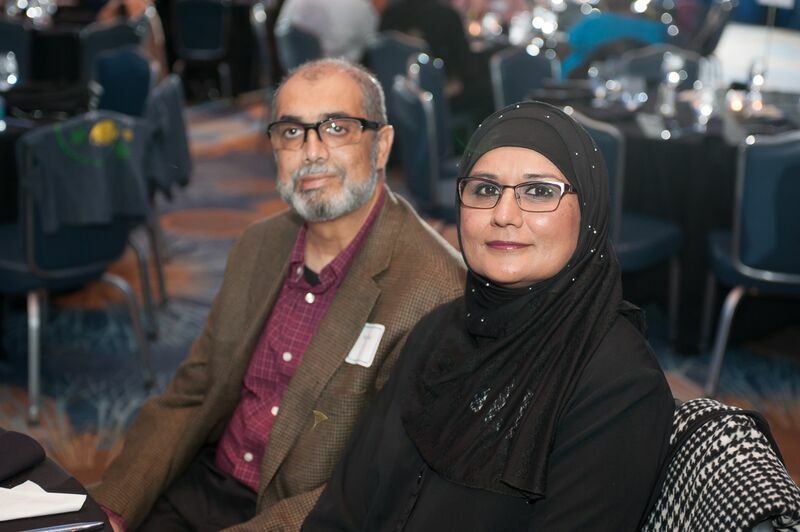 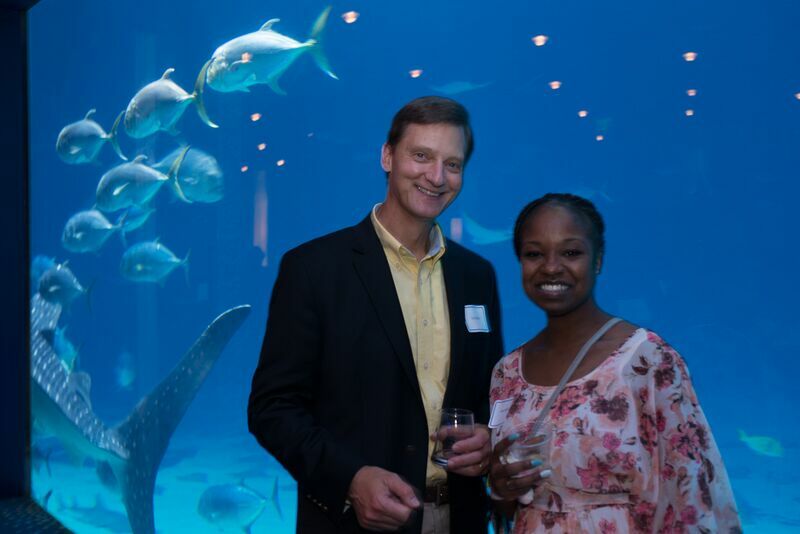 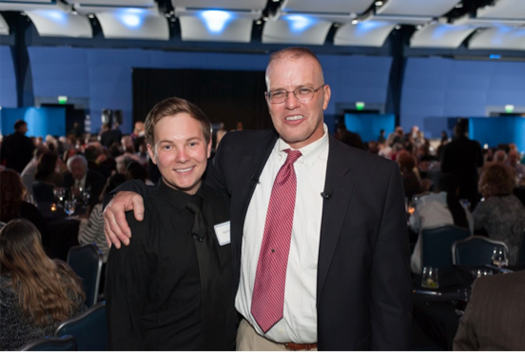 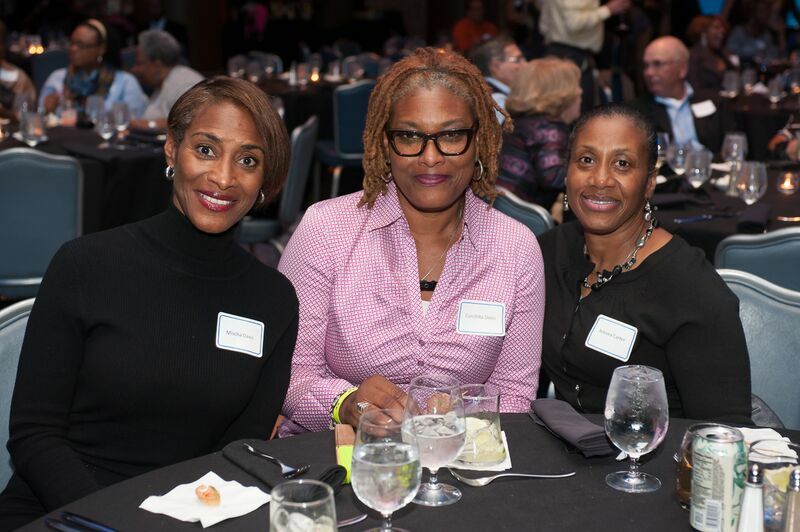 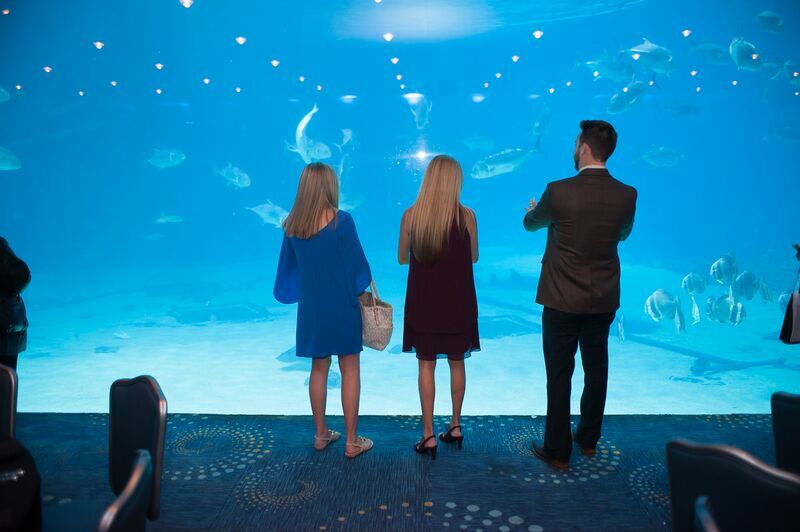 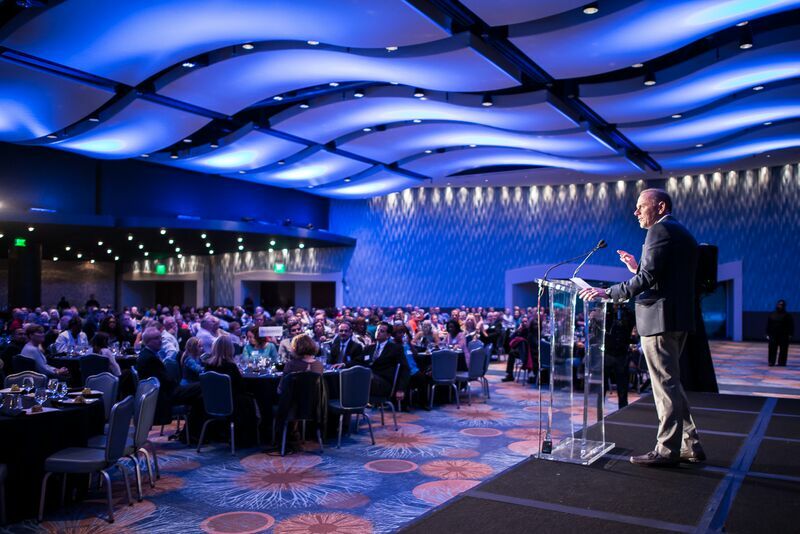 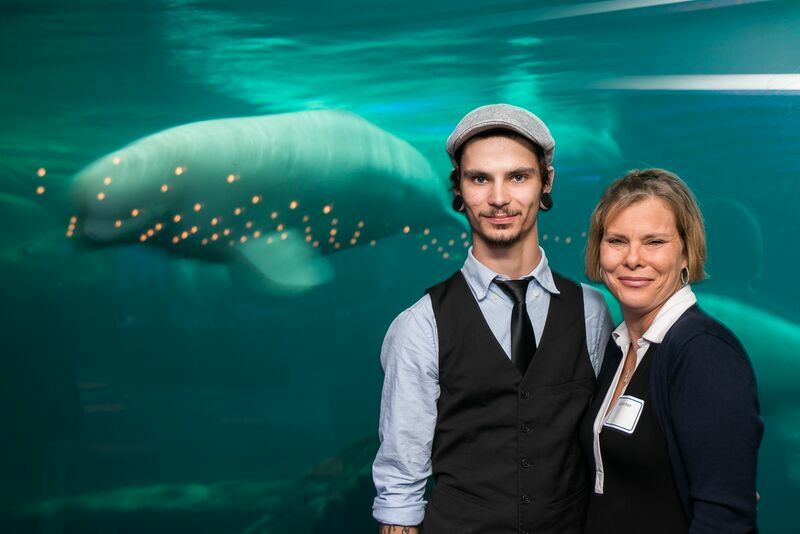 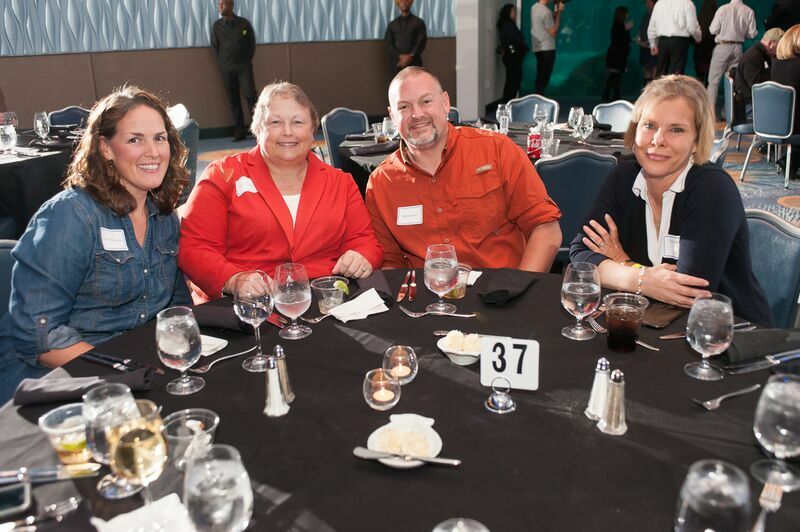 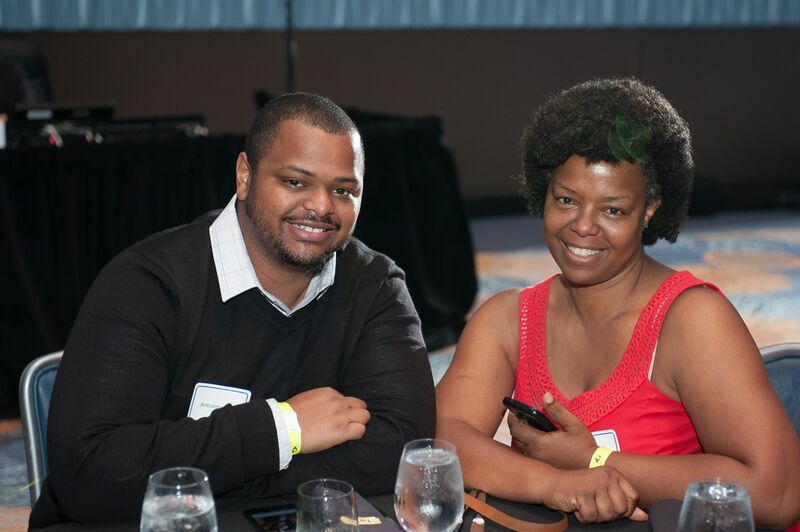 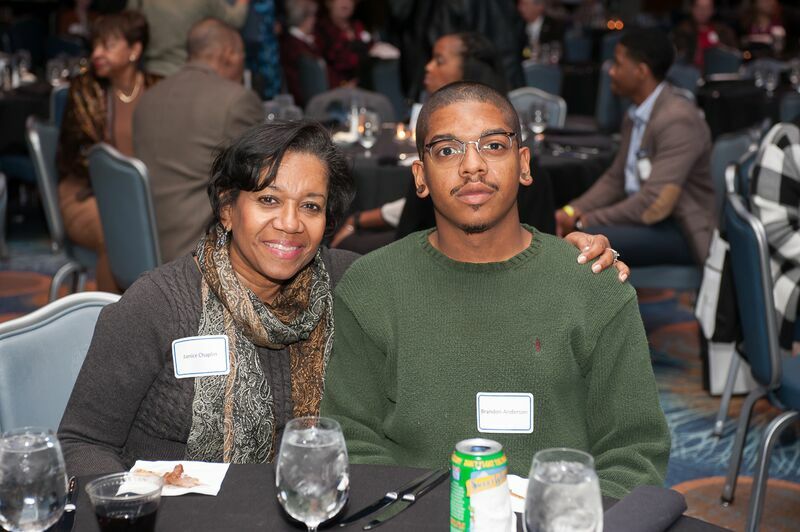 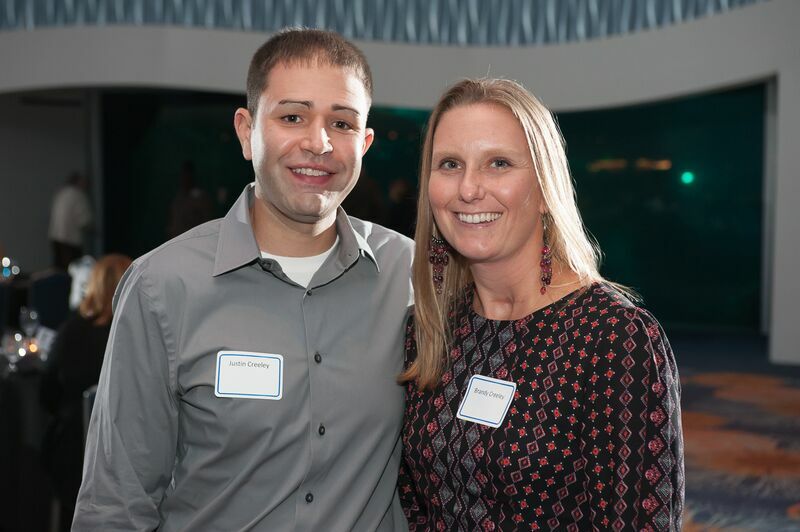 On October 22, 2016 the NSH-BMT Program reunion was held at The Georgia Aquarium. 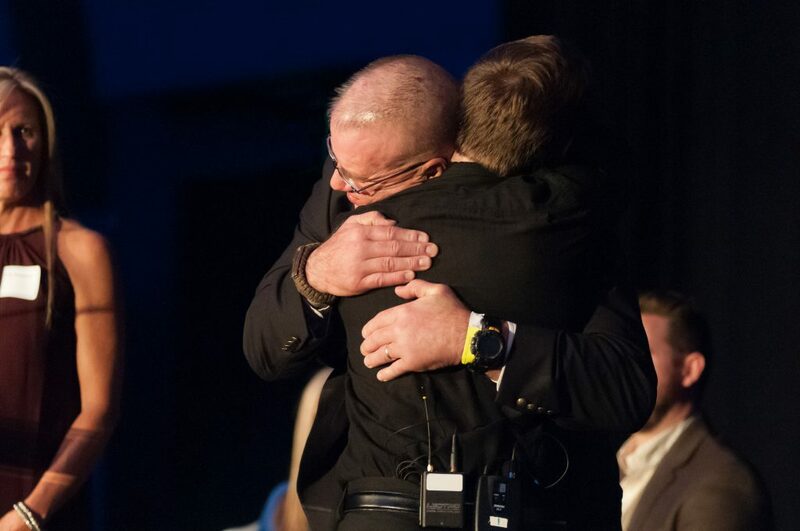 Our unrelated donor patient, Neil Bradfield, met his donor for the first time. 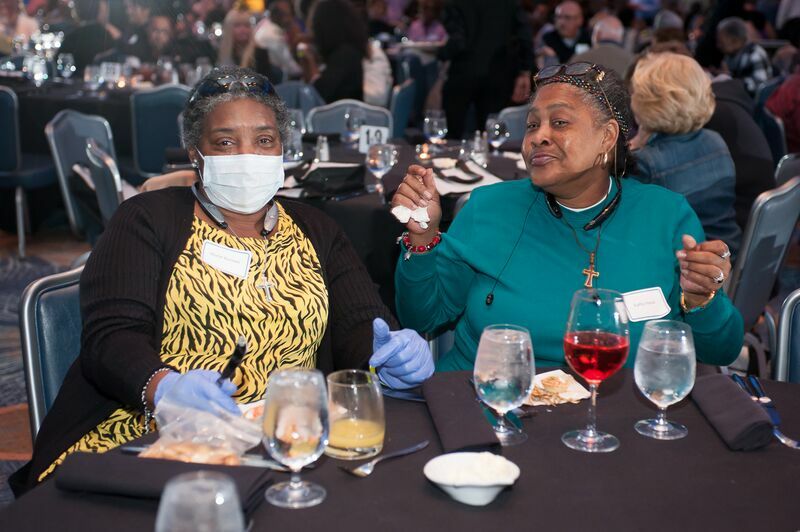 There were over five hundred patients/caregivers and family members who attended this inspirational and festive occasion. 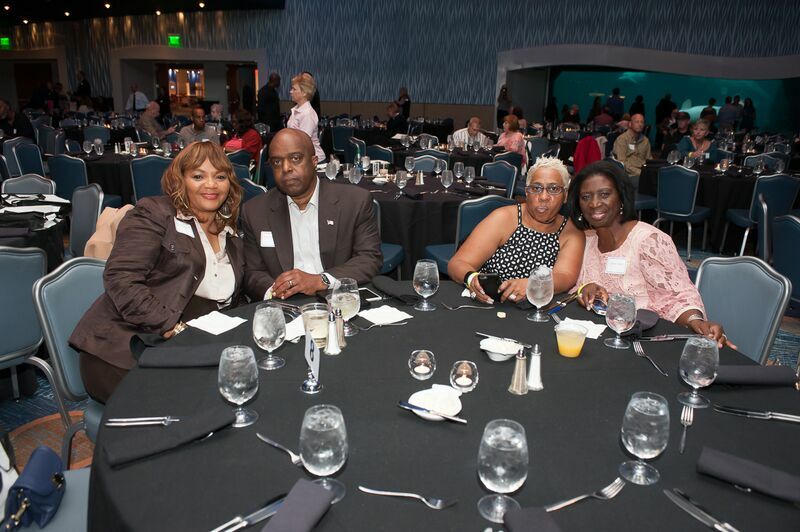 To view additional 2016 Survival Reunion photos, please click here. 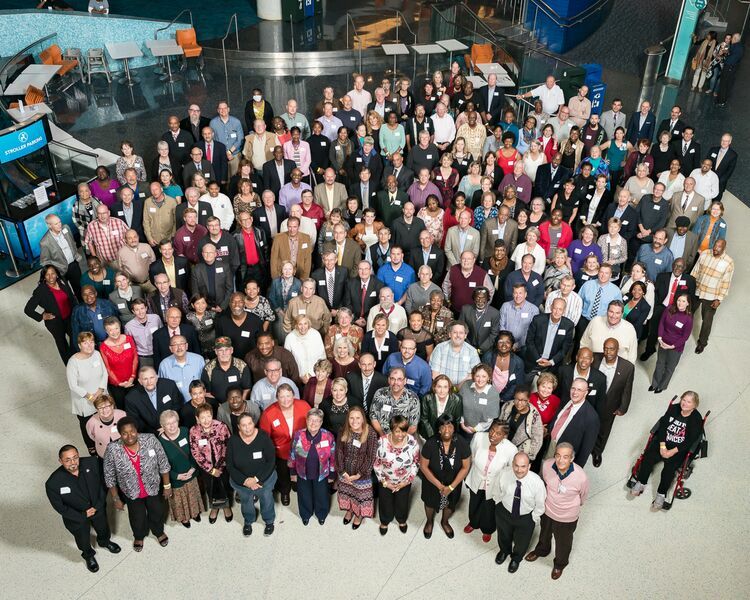 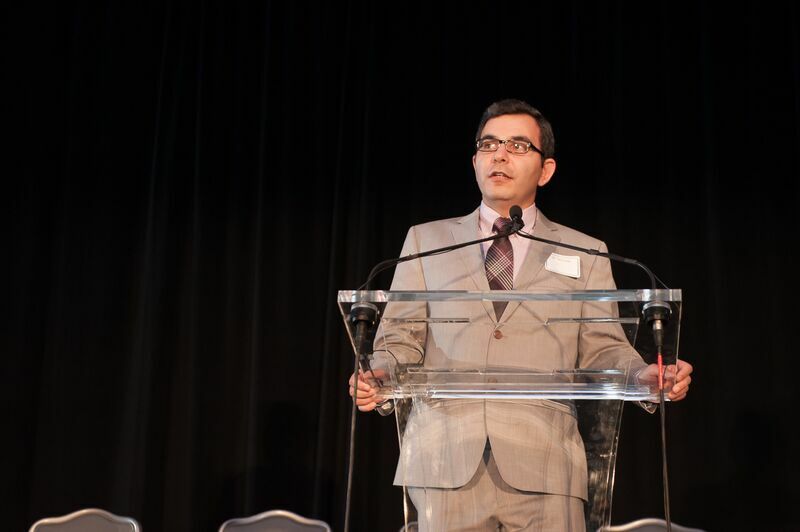 The Blood & Marrow Transplant Information Network (BMT InfoNet, www.bmtinfonet.org) and The National Bone Marrow Transplant Link, www.nbmtlink.org are organizations dedicated to providing stem cell transplant patients, survivors and their loved ones emotional support and access to quality information about stem cell, bone marrow and cord blood transplants.